Toy stores are my son’s favorite hangout. 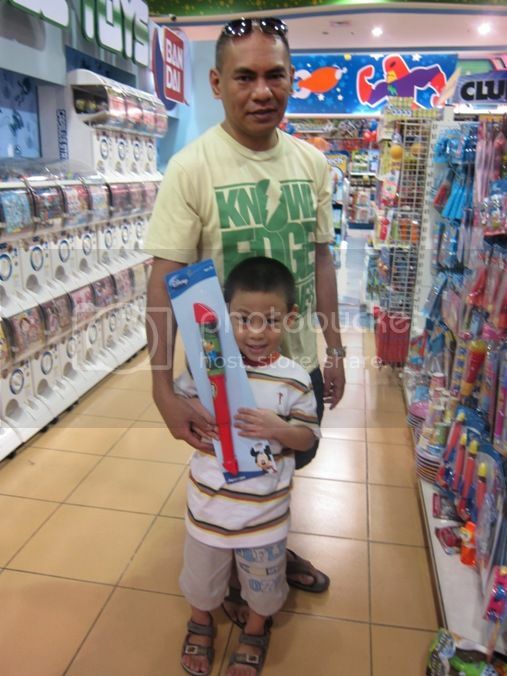 Whenever we’re at the mall, he makes “lambing” to his Dad to buy him a toy. When there’s no special occasion, we tell our son to choose only toys that cost only Php100.00 to Php200.00. When it’s his birthday or during Christmas, he gets to choose what he likes, but of course, that has to be within his Dad’s budget. Father and son usually go to Toys R Us to buy toys. Justin proudly showing off his latest precious find, a cheap Mickey Mouse periscope. LOL! 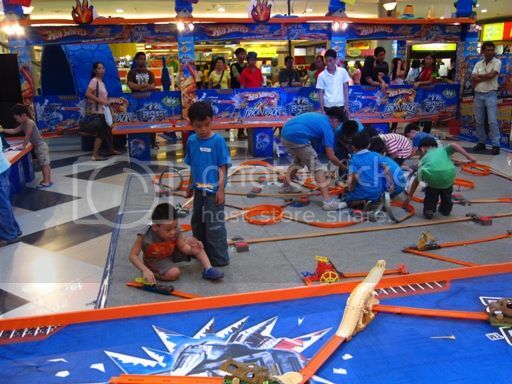 In Robinsons Galleria, they usually hold events at the Activity Center for some of the products being sold at Toys R Us. This sales promotion is part of their sales and marketing activity. My son was there last year when they featured Hot Wheels and this year for Transformers Dark of the Moon. In both events, Hot Wheels and Transformers toys were displayed for sale, and our son didn’t go home without a toy. LOL! That’s how persistent he is! Click the badge above to see more Mommy Moments’ entries. 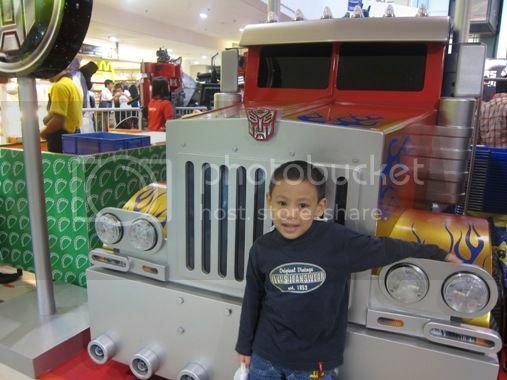 This entry was posted in Mommy Moments, Robinsons Galleria, Stores, Toys, Toys R Us. Bookmark the permalink. visiting from mommy moments mami techa! Check out my entry this week … Thanks! Kids really love to go to toys department thats why I dont introduce that department to my kids hahaha silly mom. If my list of favorite stores will be a little longer, Toys R Us will be included because it’s where we can find lots of choices for toys. My kids love it there! Dropping by from Mommy Moments. I hope you can check out my MM entry, too – http://www.anaturalmama.com/2011/07/my-top-5-favorite-stores.html. Thanks in advance and have a great weekend! Enjoy na enjoy si Justin sa shopping hehehe. Visit my GROCERY SHOPPING POST, too, if you got a chance! Thanks! weee! so many toys! justin’s surely having a blast! thanks for dropping by, sis! My kids love toy stores too. Here’s my share. Happy MM. Wow, your son is lucky to have such generous parents.